You finally decided to sign up for a gym membership, and even made a resolution to get yourself there several times a week. By now, all your sweat sessions should’ve payed off, right? But if your jeans aren’t getting any looser and your abs still look more like the laundry pile than a washboard, then you’ve probably fallen prey to one of these gym mistakes. Going with an Inconsistent Gym Schedule. Committing to a workout schedule isn’t easy, but hitting the gym once a week isn’t going to give you the results that you want either. You can’t possibly expect that doing an hour of treadmill run and no more than 35 minutes of lifting weights once a week will give you a fit body. The good thing is, you can easily correct this mistake by just setting a gym time that perfectly fits your busy schedule and stick with it until you reach your fitness goal. Stretching Before Doing Cardio. While there’s no danger in sitting on a mat and stretching your body out, this warm-up routine doesn’t really do much for your body. The best way to prevent injuries and really warm up your muscles is to mimic the routine that you’re going to do, but at a lower level. 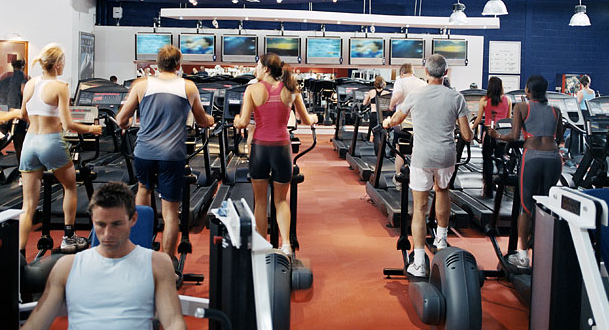 If you’re planning to use the treadmill, set it at the easiest level first and run for five minutes. Once you feel that you’ve warmed up enough, gradually increase the machine’s speed level until you reach your desired difficulty. This way, you get to properly elevate your heart rate while avoiding workout burnout in the process. Lifting the Same Weights Every Time. Most women have the impression that using heavier weights will bulk them up, which is why they stick with 10- to 15-pounders and don’t increase. If you’re using weight machines or free weights however, then you should be slowly upping your poundage. Aim to increase the weights you’re lifting by five pound every two to three weeks. As long as you can lift a 15-pounder without feeling anything other than fatigue, then there’s no need for you to worry about having action star-like arms. Indulging on a Pre-Gym Snack. Contrary to popular belief, downing an energy bar before hitting the gym actually zaps your energy. How come? Well, most of these bars are actually high in fibre, and that amount of fibre takes a lot of time and energy to digest, causing you to feel sluggish by the time you start working out. So if you’re feeling ravenous beforehand, opt for a banana instead. Not only will it make you feel full faster, it’s also easier to digest and won’t inhibit your gym time. Ignoring the Weighing Scale. It’s true that you shouldn’t obsess over the numbers you see on the scale, but weighing yourself every now and then is actually the key to successfully ditch fat. 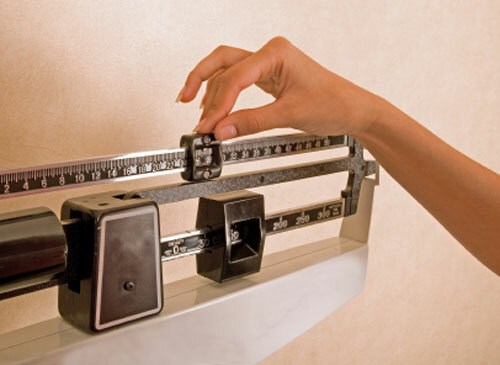 In fact, some studies showed that people who regularly weigh themselves tend to lose more weight than those who don’t. It’s probably because you actually see the numbers decrease, and you get a concrete reminder that eating unhealthy has consequences. 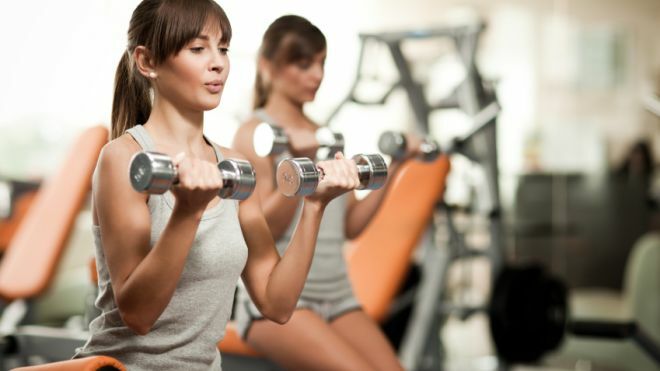 Avoiding these gym mistakes is actually easy. Just ensure that you upgrade you routine when needed, eat the right pre- and post-workout snacks, be disciplined enough, and you’ll be rewarded with lesser numbers on the scale.